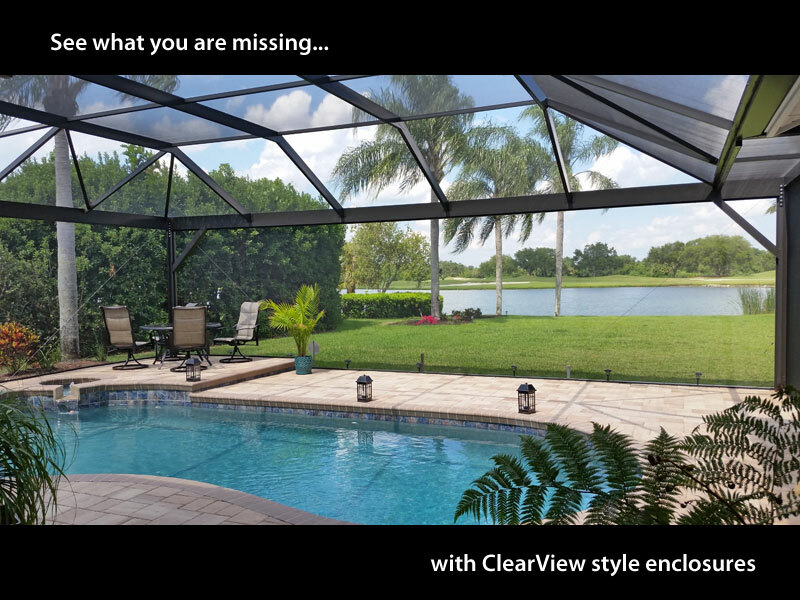 From Tampa to Naples, CRA has you covered. 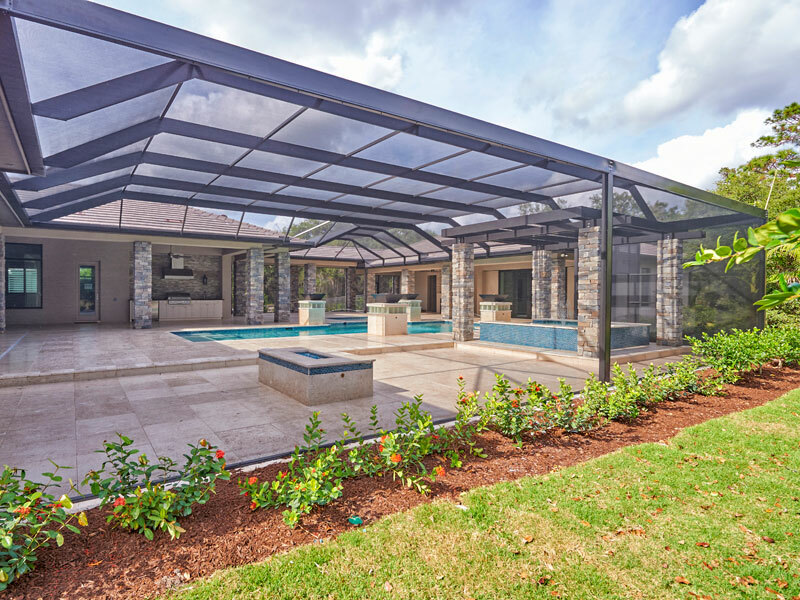 The highest quality custom fabricated aluminum pool and patio enclosures. 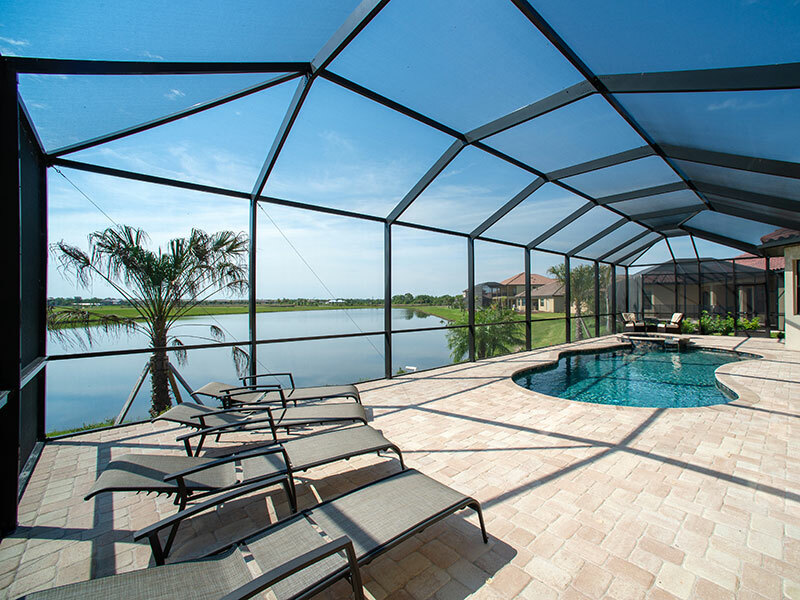 A custom pool or patio enclosure by CRA is the epitome of Florida Living! 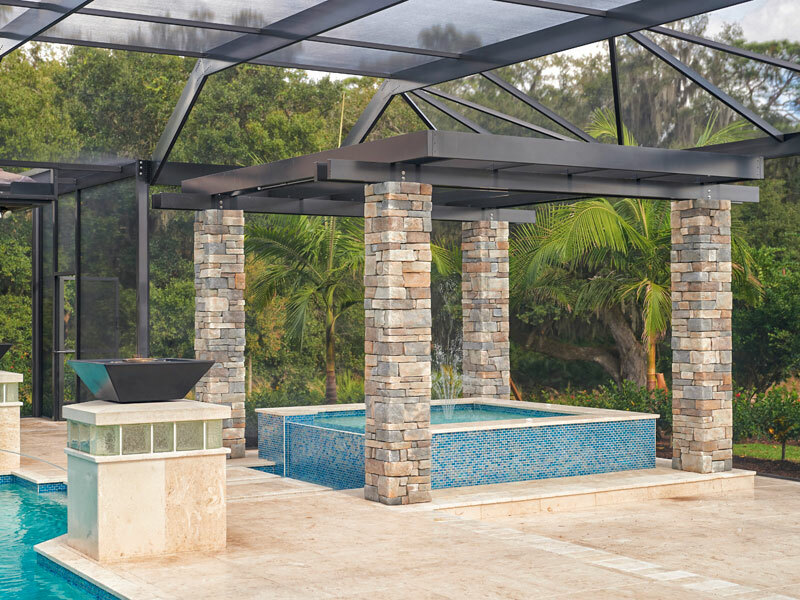 A properly designed and engineered pool cage or lanai will not only keep the critters out but will add beauty, style, value and supreme livability to your outdoor space year-round. We are happy to assist you with both new and existing enclosures including repair, refurbishment or replacement. 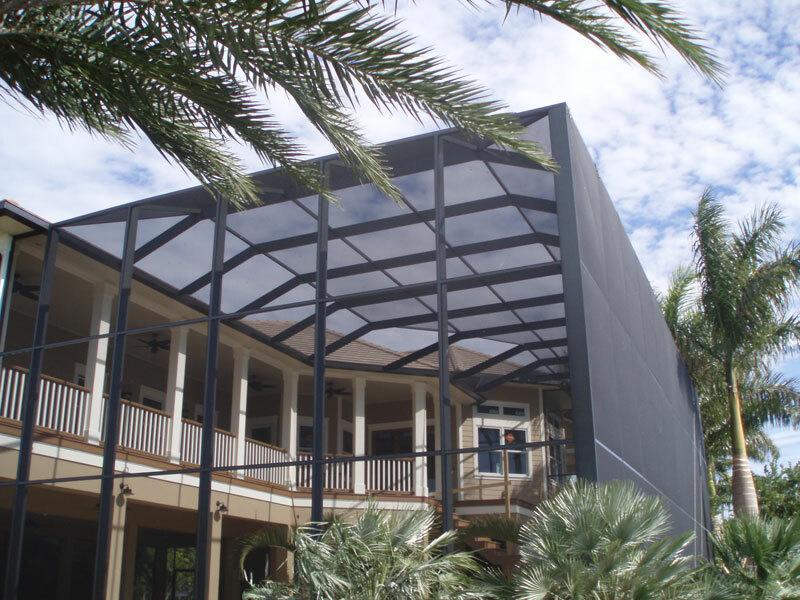 The finished structure is built it to stand up to our tough Florida environment. That includes being able to withstand winds as high as 160 mph as designated by the Florida Building Code. 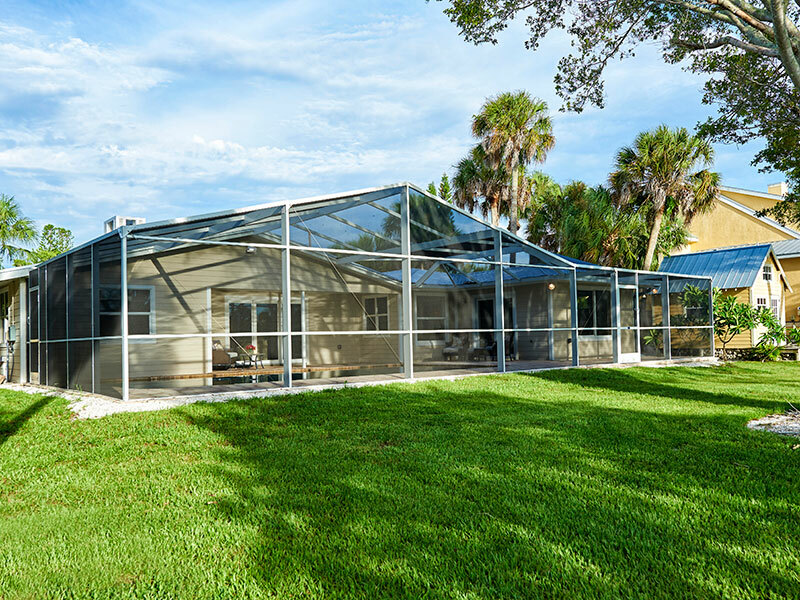 Every enclosure from CRA is site specific engineered to your geographical location as designated by the Florida Building Code. We also back what we manufacture with one of the largest service fleets of trained pros in all of Florida. 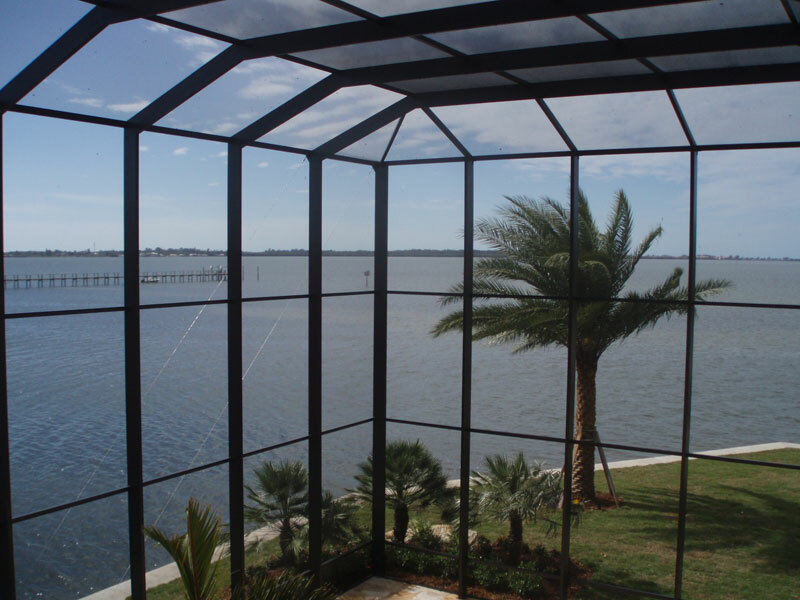 We serve Florida’s Gulf Coast from our facilities in Sarasota and Ft. Myers for both commercial and residential applications. 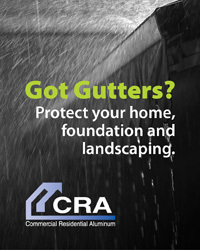 See what CRA can do for you today! 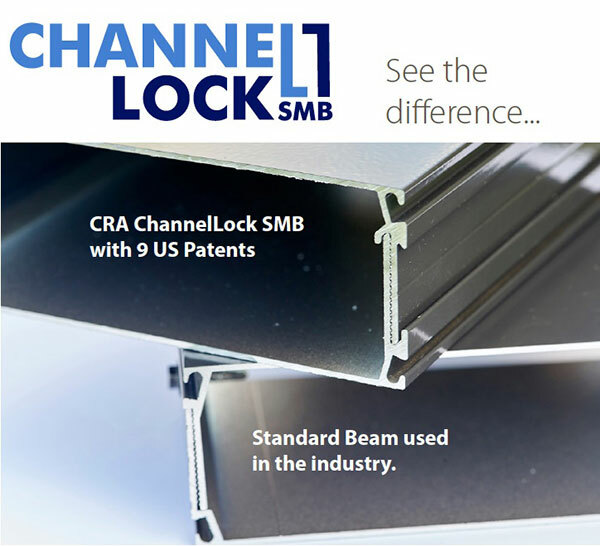 Exclusively available to our customers, our patented Channel Lock Self-Mating Beam is revolutionizing the Aluminum industry! Designed and created by Tom Teffenhart, our president and co-owner, our beam reduces deflection, resulting in a stronger beam design. Our beam interlocks differently than other beams, causing it to behave more like a solid, which gives it a higher strength rating. 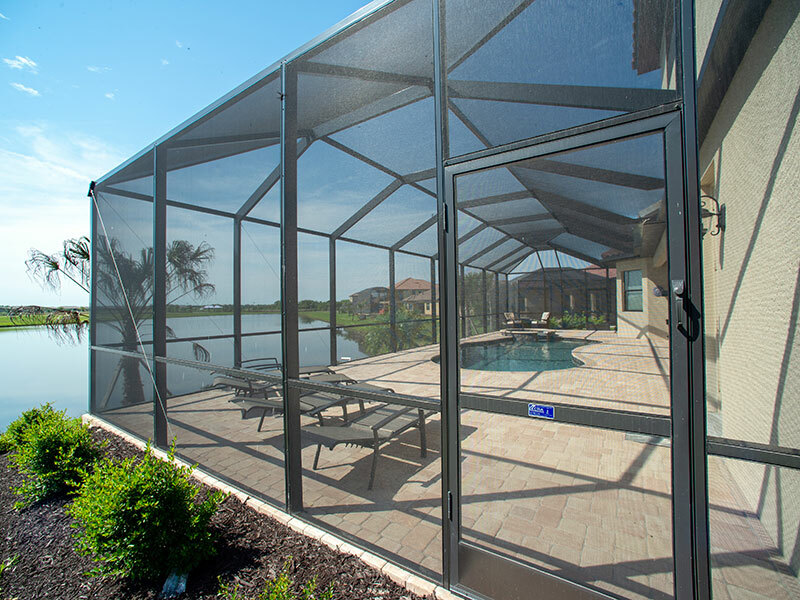 We span further distance, which enables us to produce pool cages and screened enclosures with less material in the way of your view. 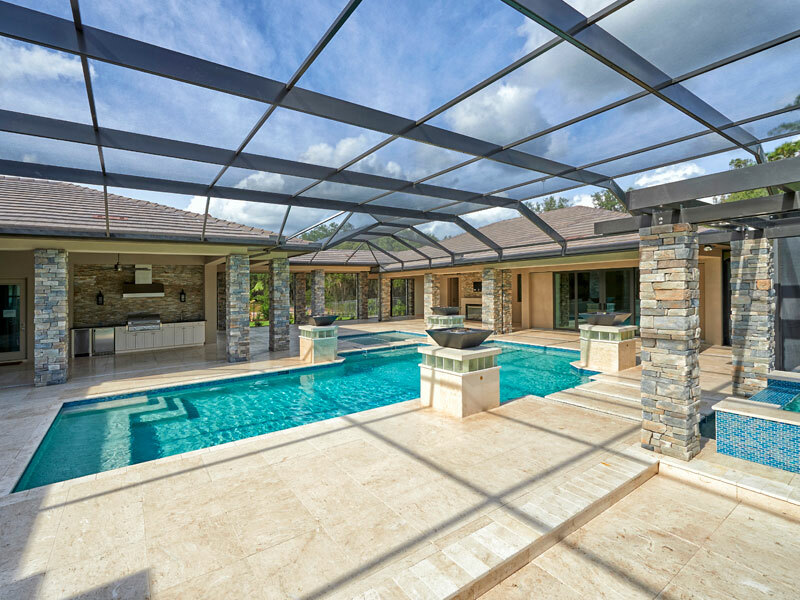 Call one of our pool and patio enclosure experts to explore you options and learn why CRA is the leader in Sarasota and all of Florida Gulf Coast for Pool and Screened Enclosures. 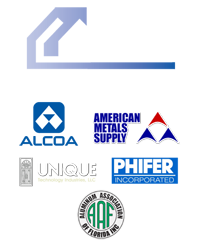 Superior construction, patented beam and expert service from the industry experts doesn’t have to cost more. 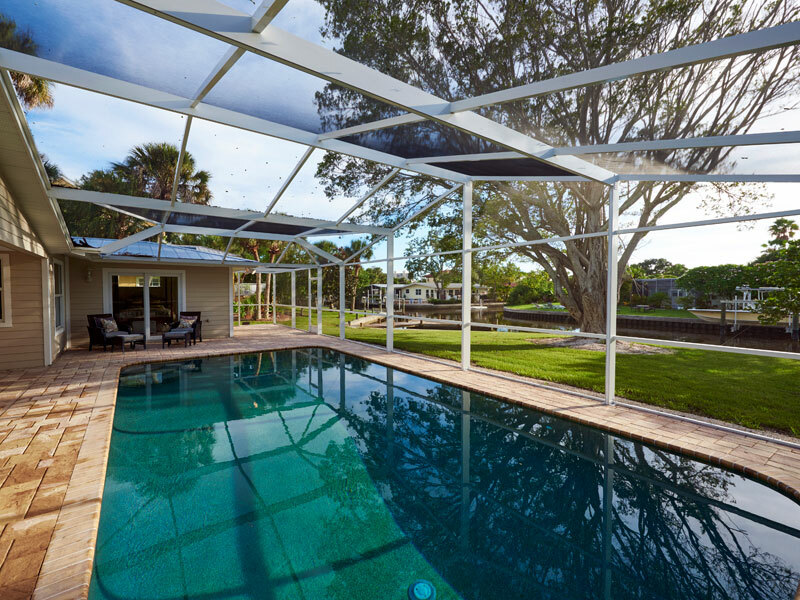 Commercial Residential Aluminum designs, builds and repairs pool, patio and lanai enclosures in Sarasota and throughout Florida’s Gulf Coast from Tampa to Naples. 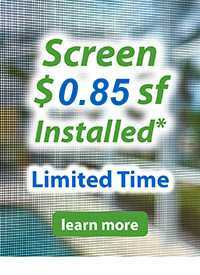 Service also includes enclosure screen and rescreening using premium Phifer screen made in the United States. 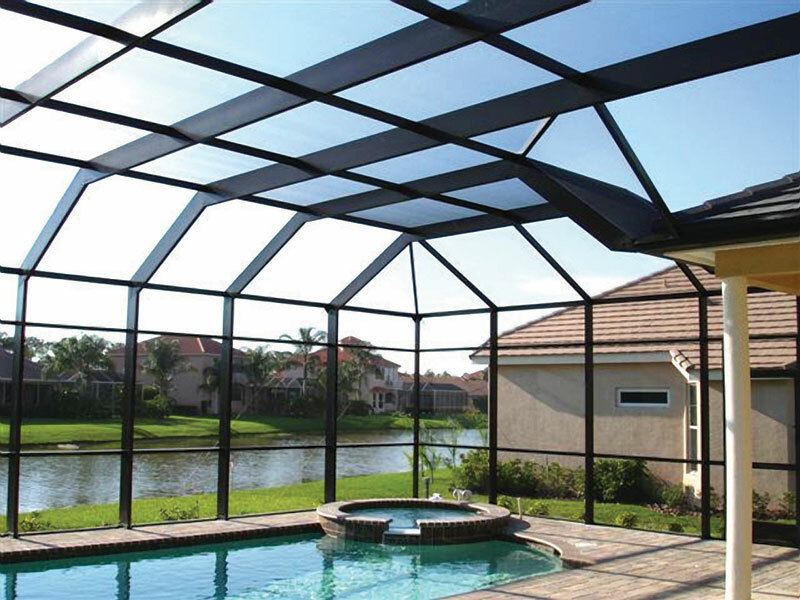 Call the professionals at CRA today for all your Sarasota pool and patio enclosure needs.